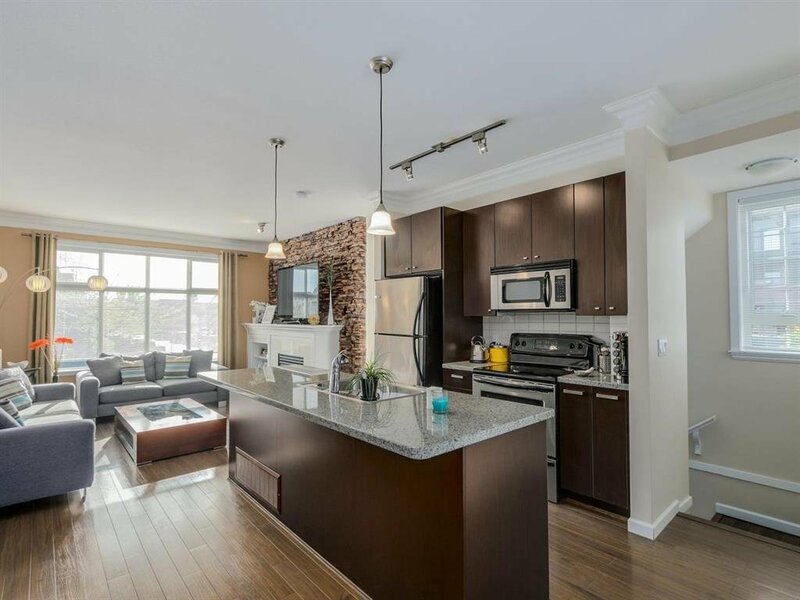 Bright, CORNER unit in COMPASS! 3 level, 2 bedroom plus Den, 2 1/2 bathroom well kept Townhome in the centre of Clayton. BRIGHT, spacious and open floor plan, with South exposure captures natural light from morning to night. Well maintained home, with Stainless Steel Appliances, Granite Countertops, and large patio to entertain. Comes with 1 covered, and 1 uncovered parking, and located within walking distance to stores. Pets and Rentals allowed.